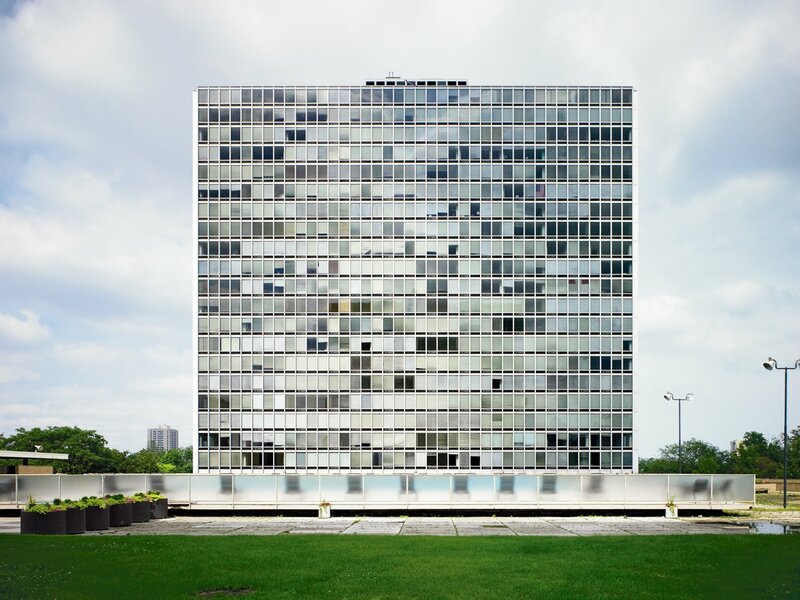 Detroit's Lafayette Park—the first urban-renewal project in the United States—constitutes the world's largest collection of buildings designed by Mies van der Rohe. Completed in 1959, the 78-acre complex is not as well known as some of Mies' other projects. However, it deserves recognition as it still remains a vibrant neighborhood, even being more than 50 years old.